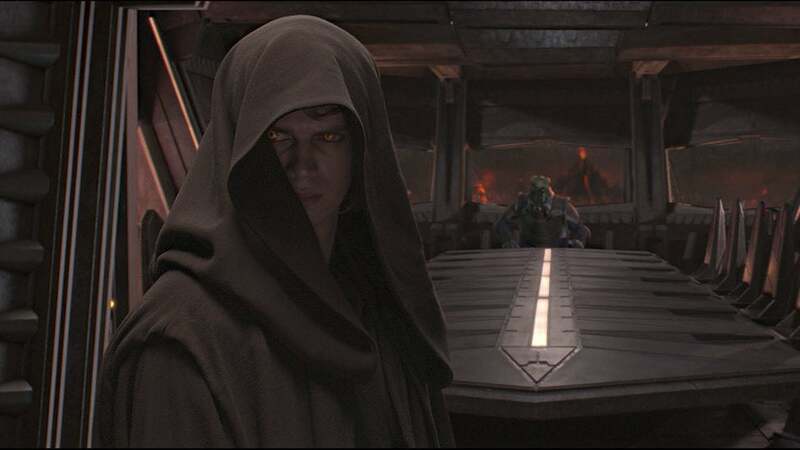 No matter how, when or where we find out the title for Star Wars Episode 9, there’s little doubt it can touch what Lucasfilm did for Revenge of the Sith. And that includes Ewan's red carpet realisation. The year was 2004. It was a simpler time in fandom. A time when fans could get passes to San Diego Comic-Con any time they wanted and only had to line up for Hall H a few hours early, instead of a few days. 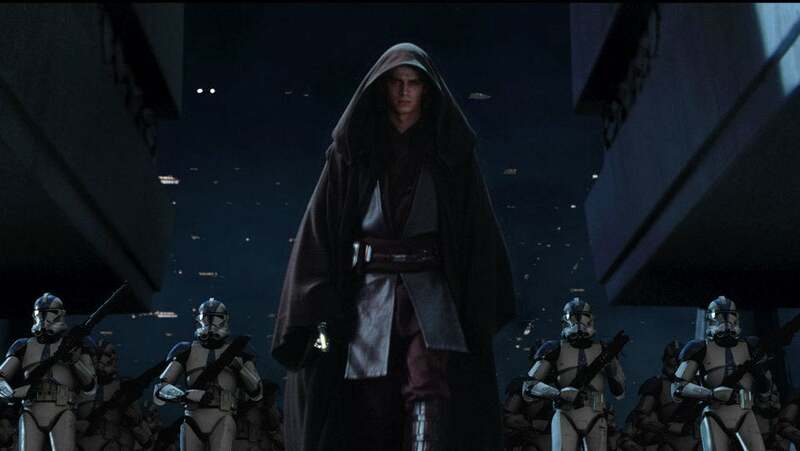 At that time, Saturdays in Hall H used to be called “Star Wars Saturdays” and that year, fans were eager for updates on the next, and final, prequel film: Episode 3. I was in Hall H watching this clip 15 years ago. As it was going on, you could feel the anticipation rising in the room. People quickly realising how each montage ending with the title of the film could mean what we all hoped it would mean. Then, George Lucas called “Action” and we were watching some of the first behind the scenes footage from Episode 3. And not just any footage. Footage from the long-anticipated showdown between Obi-Wan Kenobi and Anakin Skywalker. Finally, were the quick cuts against black. 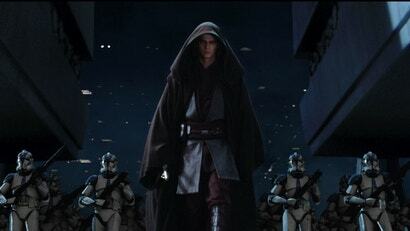 The word “Revenge”, Anakin, and finally the title, Revenge of the Sith, revealed to the world for the first time. So, as fans (not so) patiently wait for the reveal of the title of Episode 9, I thought I’d remind everyone of the bar Lucasfilm set 15 years ago. A bar that, whether it’s announced via an investors call, YouTube show, a Tweet (as was the case with The Force Awakens) or even a simple post on the official Star Wars website (as was the case with The Last Jedi), almost certainly won’t be duplicated.